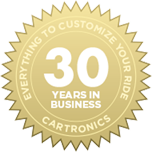 There are a lot of variables when it comes to installing a great car audio system. 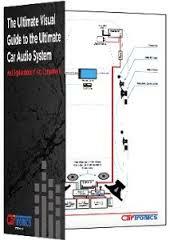 This guide will explain the key components of different car audio systems and provide a diagram to help you make all the right connections to keep it bumping without a hitch. Fill out the form to the right to download our free guide!